Can eating disorders affect my teeth health? 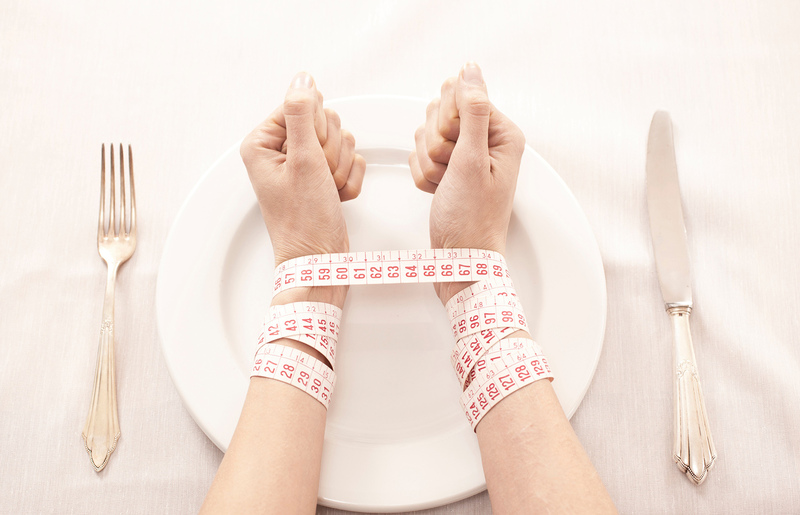 More than 10 million Americans are being affected by eating disorders, like anorexia, bulimia and compulsive eating disorder. And you might be wondering how can eating disorders affect my teeth health? This mental illness can weaken your teeth and bones, you could get xerostomia, and osteoporosis. Also have cavities due to being dehydrated. When you binge and then purge you can hurt your teeth due to the acids coming from your stomach. This provokes loss of pigmentation and strength. Eventually you could lose all you teeth. This is characterized by the weak control of hunger, this is a disorder mixed with anxiety and depression. You could have cavities if you do not clean your teeth properly. This is the less harmful disorder to the teeth, but that does not mean that is better, because this is dangerous for your general health. Some bulimics use dentures and some anorexic patients might need it to. The best you can do is to have a balanced diet full of calcium, vitamins, minerals and proteins. We recommend you to follow the instructions of doctors, psychologists and dentists. If you have ANY question, please call toll free from USA and Canada at 1800-961-0419 and our dental planners will be very happy to assist you. You might also like: What is the process of getting Snap in Dentures?